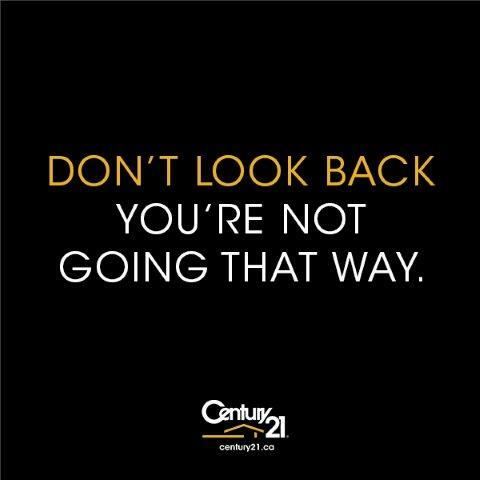 Whether you are considering a new career in real estate, or are an experienced agent, let our career assessment tools be your guide. 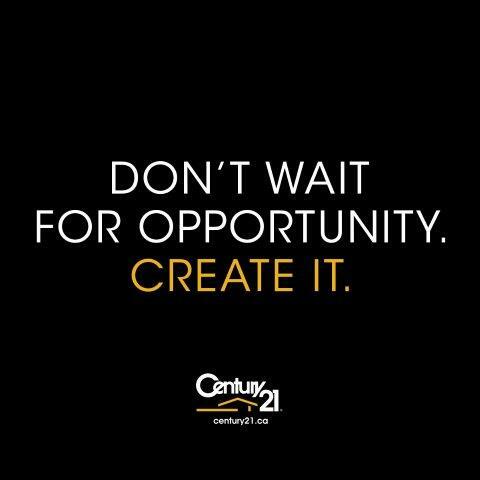 We aren’t the biggest office but we’re the one with endless opportunities! 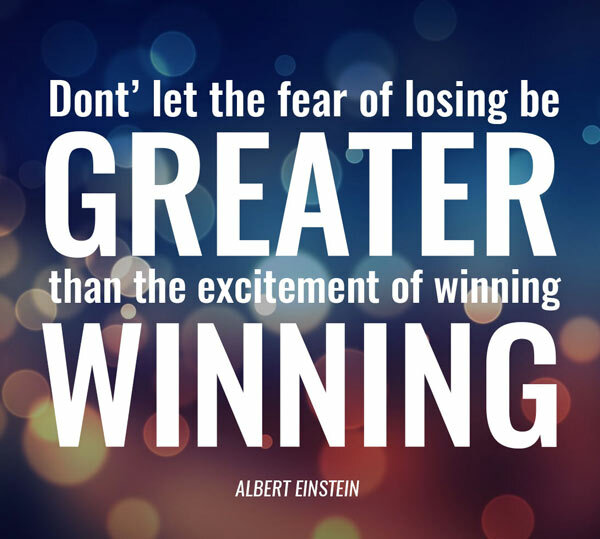 The world and internet is your sales arena. It’s as far as you can reach now with the internet. No more are we just one community. 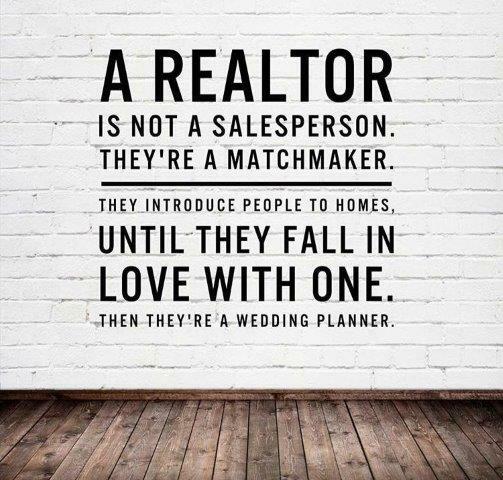 As a realtor you’re mobile now and can sell any area, not just a community. Remember - your “website” is “your office” where clients go to get to know you. Our office is where you bring them to meet them! 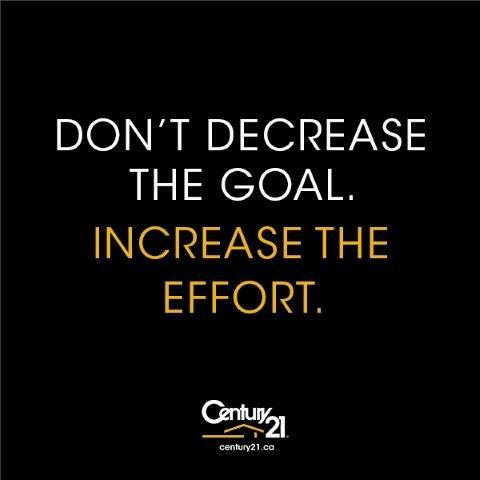 We’re an office with endless opportunities because of our affiliation with CENTURY 21 and how we all work to help each other be successful. 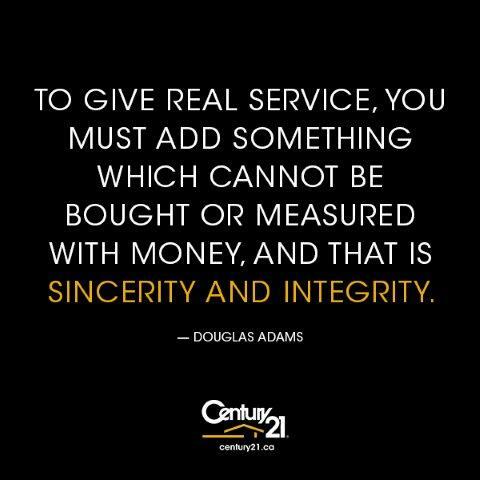 With CENTURY 21 Amos Realty your business is setup in your home office - keeps your overhead and costs down. All calls are directed directly to you day or night! Wondering what’s needed to be licensed? 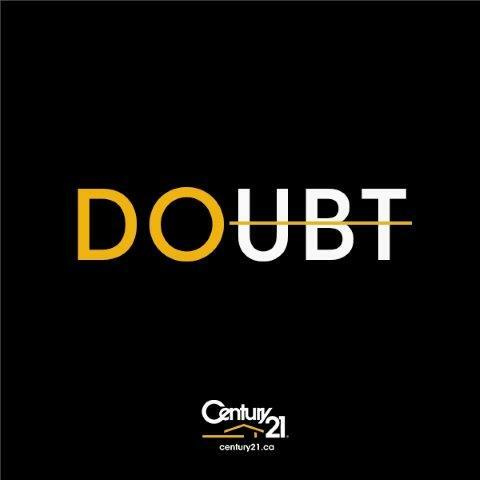 Have questions about how to build your career and income - Call Karen Amos at 250-498-4844 or email her at karen.amos@century21.ca. How many times have you said - ‘if onlyI had’, this is your ground floor opportunity with new and innovative office strategies. 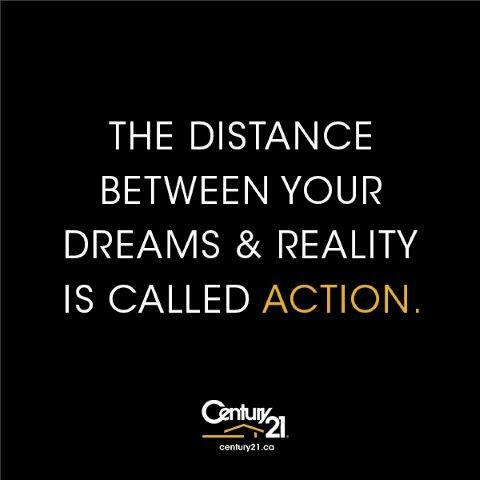 Call us - we invest in your success - our realtors get everything they need to thrive! 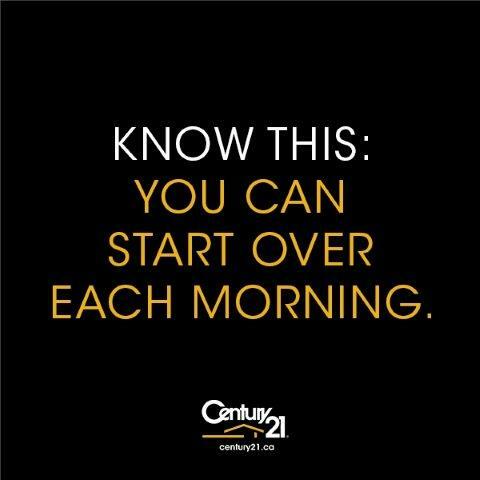 and then call us. We want you! Whether you are just beginning to consider a career in real estate, or are an experienced agent looking to boost your production, let our career assessment tools be your guide. 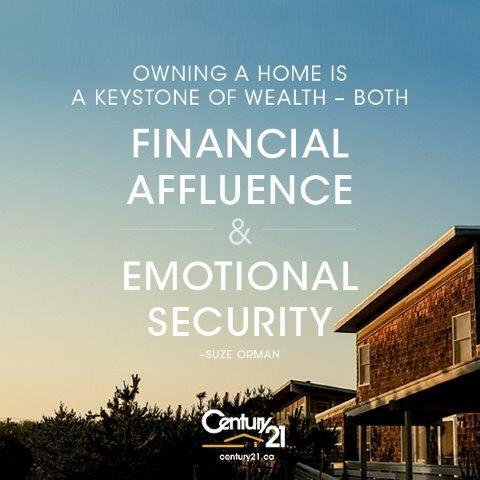 The marketing of fine homes should be as unique as the properties themselves. A “cookie cutter” approach to marketing doesn’t do justice to the unique qualities of high-end properties. Introduction to Entering Real Estate Sales Considering real estate sales as a career? Wondering what is needed to become licensed? 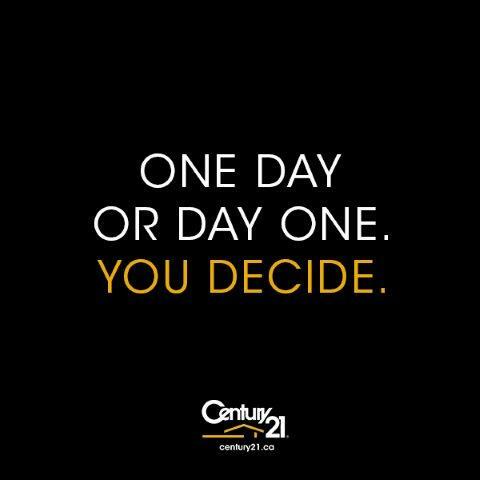 Have questions about how you build your career and build income. You deserve the best technology package in the industry. A technology package that can be accessed by your finger tips everywhere you go. How many times have you said "if only I had..."? Ground floor opportunity is her for you. New and innovative office strategies. 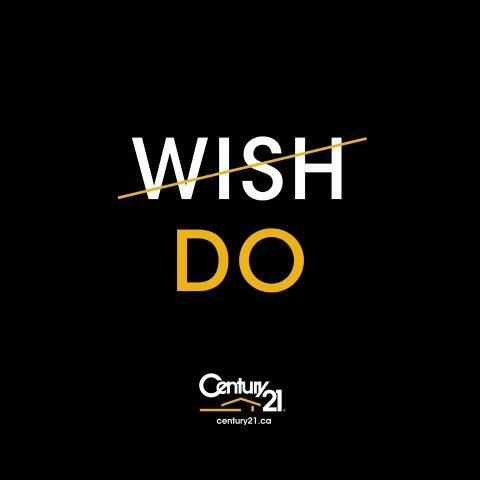 C21 Career Cafe: Why work here? 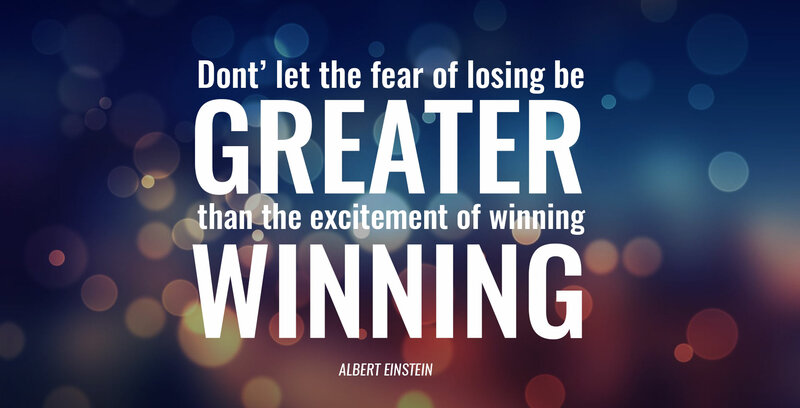 We invest in your success. 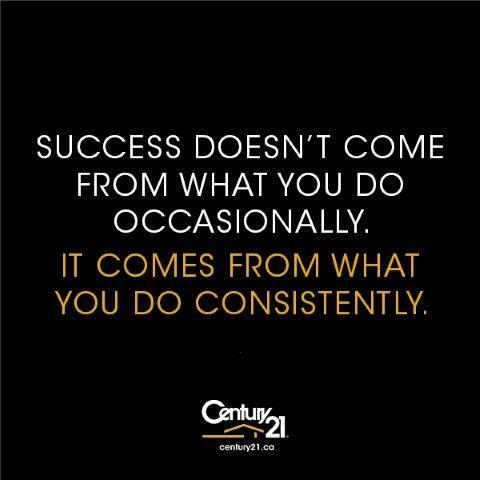 That’s why our REALTORS® get everything they need to thrive: innovative marketing tech, mobile websites, CRM, exclusive coaching programs and the world’s largest, most recognized residential real estate network.